TinyHeroes.com - Have you squashed a hero today? Will there be a _____ version? 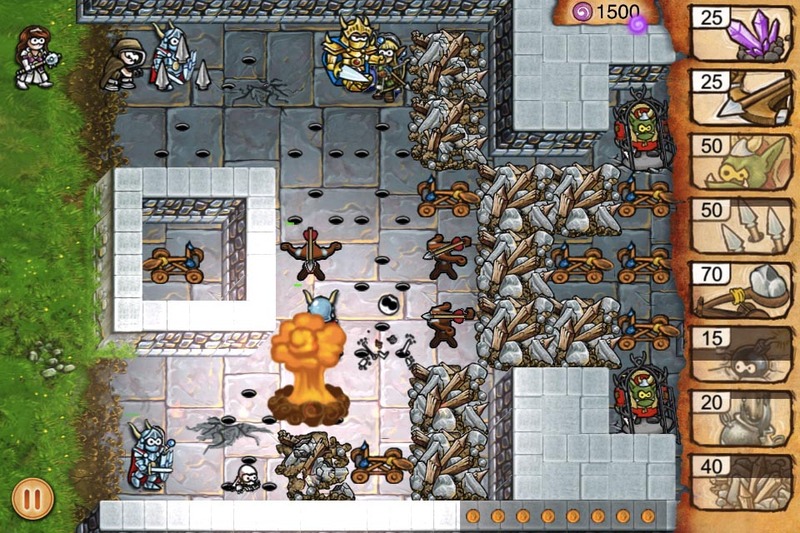 "Tiny Heroes does a lot of things right in the crowded defense genre." 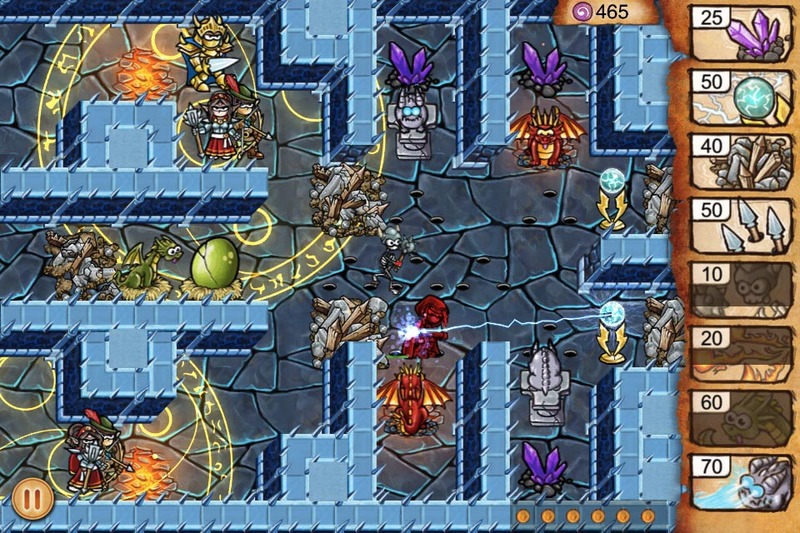 "Tiny Heroes is the best defense game of our generation! And no, I was not bribed to say that. This satchel of treasure? It's nothing." "Every time I try to disarm a bomb, it blows up in my face! EVERY TIME! 1/10." Request a New Walkthrough Here! 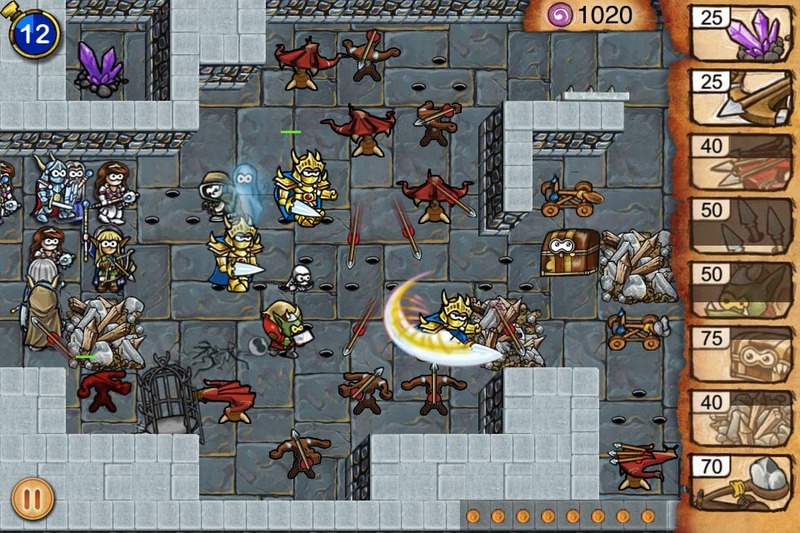 New Game from Simutronics: Dragons of Elanthia! Dungeoners! Simutronics is proud to announce that we've got a brand-new game in the works, Dragons of Elanthia! Dragons of Elanthia is all about flying dragons around and blasting people out of the skies, and we’re currently running a Kickstarter campaign to help finish the project. We’re also on Steam Greenlight to try and get the game onto Steam! Any support we can get is appreciated, so spread the word! New Levels and A Whole New Game! Greetings, Dungeoners! To commemorate the release of 'One Epic Knight', our newest Tiny Heroes adventure, we have created an epic level pack in an all-new environment: the Opal Observatory! More levels, more challenges, and more Epic Heroes! Speaking of Epic Heroes, we are very proud to introduce 'One Epic Knight,' a brand new game which takes place in the Tiny Heroes universe. 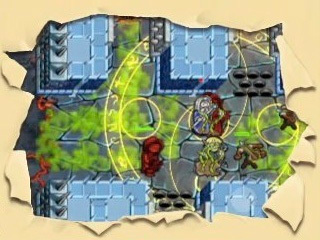 The tables have turned and now you play the Epic Knight, on a quest to grab as much loot from the dungeon as possible! 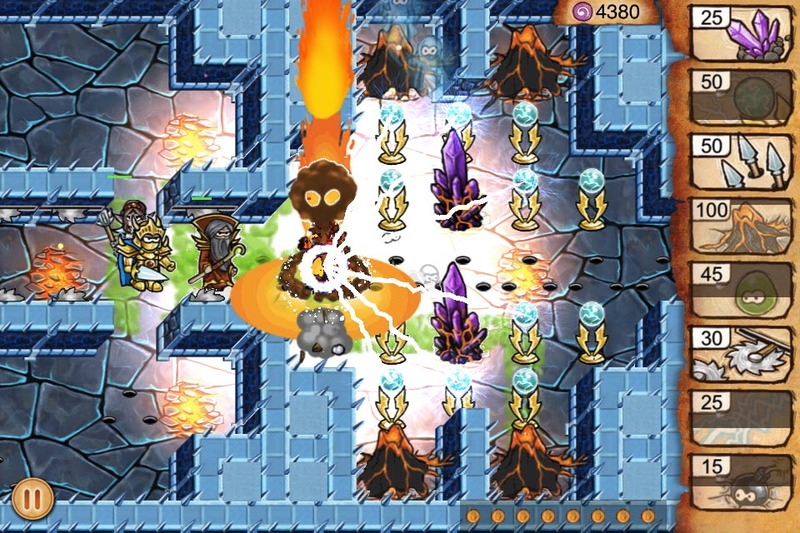 Download 'One Epic Knight' for FREE in the App Store now, and good luck conquering the Observatory! 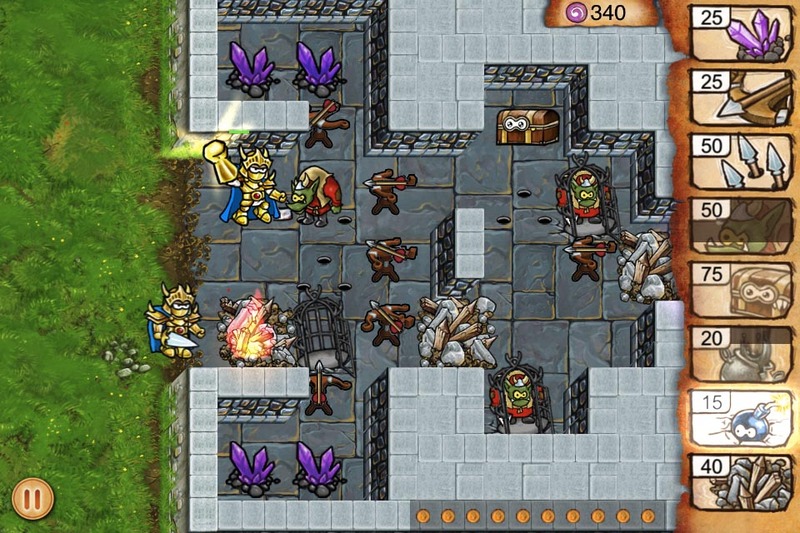 Simutronics' newest game lets YOU raid the dungeon as the Epic Knight! Set to release on August 23rd, One Epic Knight tosses the Tiny Heroes world on its head! 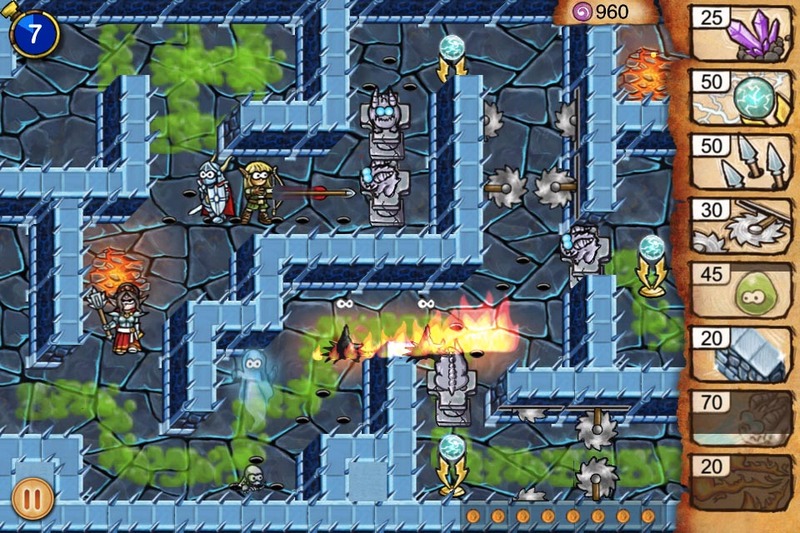 Switch sides, and run through the dungeons as the dreaded Epic Knight in search of loot and treasures! 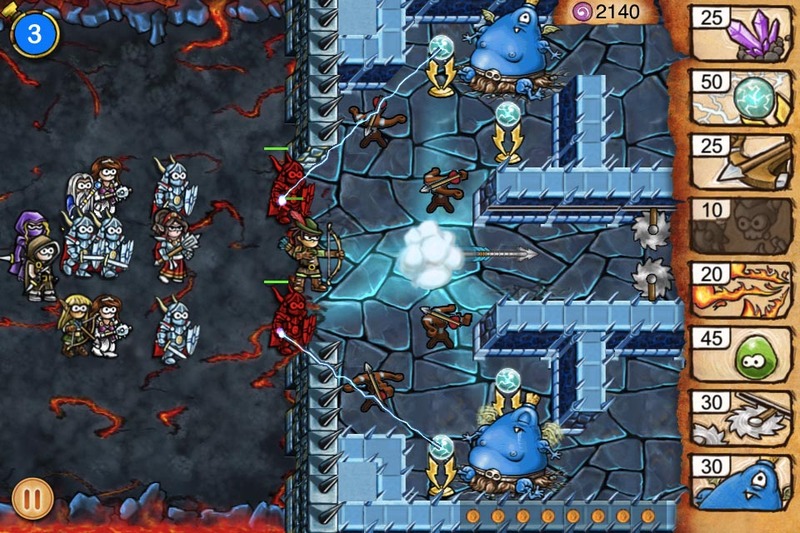 Battle some of the classic Tiny Heroes foes, like the Jelly Cube, Mimic, and, of course, the Gork! Avoid familiar obstacles like the Spike Trap, Wall Press and Wall Blades. Discover new surprises! Be among the first to play it next week - and in the meantime, check out our gameplay trailer and official website for more about what's in store! The Stronghold Level Pack Now Available! Good news! 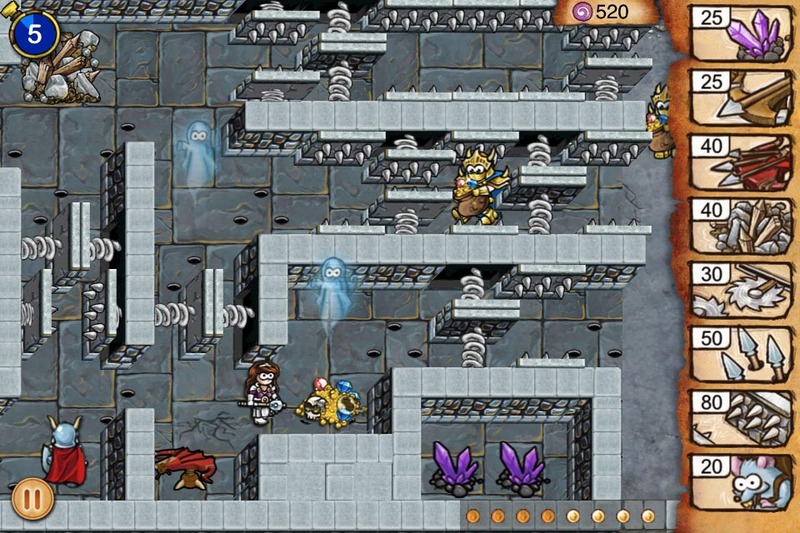 There's yet another new level pack ready for you once you conquer the Dungeon campaign. "The Stronghold" gives access to 10 all-new levels, some of which feature the doors that were introduced in "The Ruins" pack! Here's a trailer! To those not in the know, doors are Hero blockades, but can be opened and closed by you by double-tapping them! Careful though, Thieves can pick door locks, and Heroes can break down doors if they have no other path - adding a whole new dimension to Tiny Heroes gameplay! To obtain the new levels, be sure to get the latest Tiny Heroes update through the App Store! Tiny Heroes Update Fixes DLC Issues! For the Dungeoners who have downloaded the level packs and had them wiped by the last update (1.4), the new update (1.4.1) has fixed this, and is now available for download. Thanks for bearing with us, and you may now resume your regularly scheduled hero-slaying!